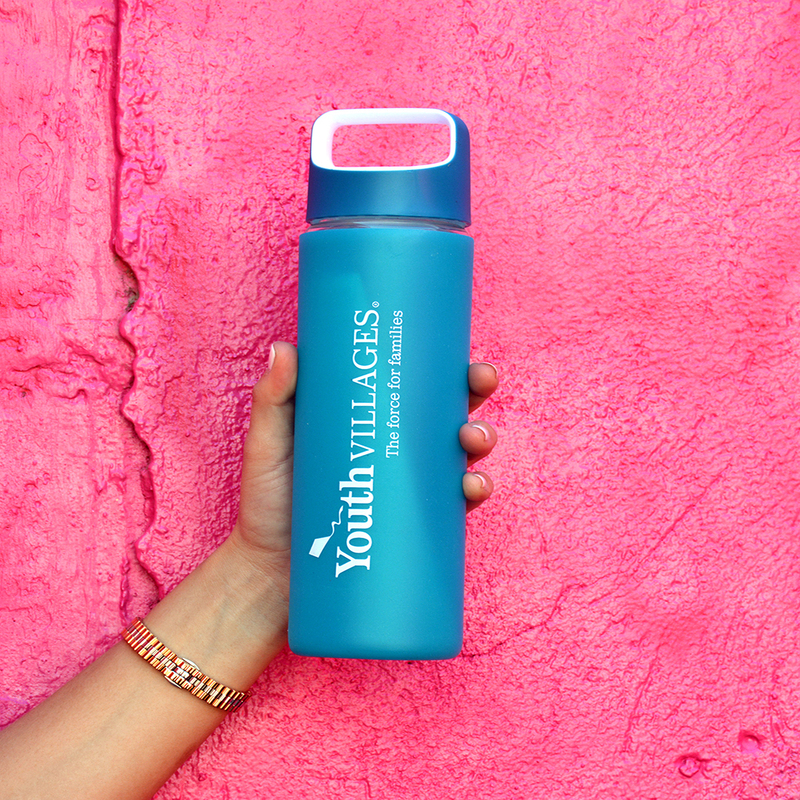 We work hard to pay it forward every day with our client Youth Villages, a private nonprofit dedicated to helping thousands of troubled children and their families live successfully. 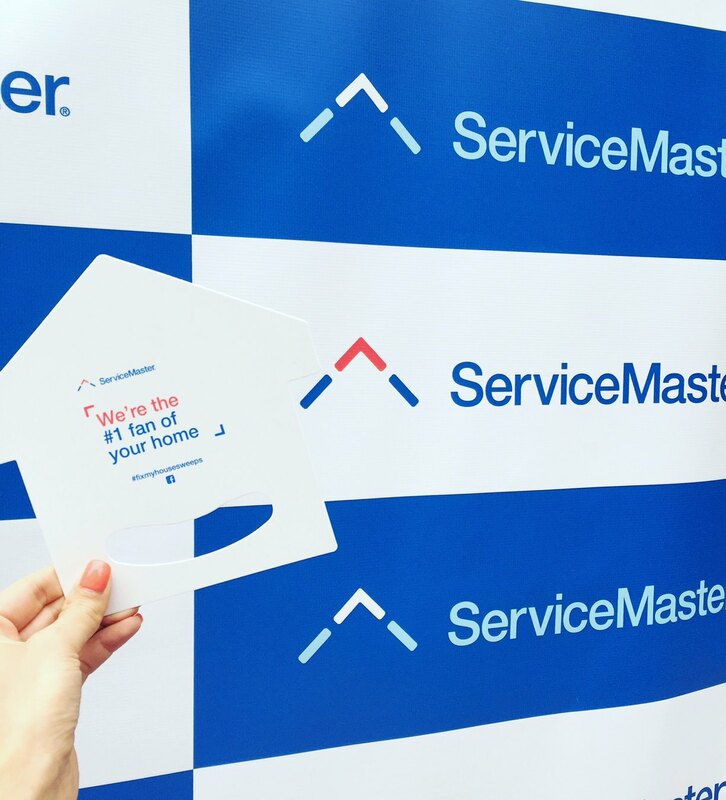 When Fortune 1000 ServiceMaster decided to rebrand and move their headquarters, they trusted us to help bring their vision to life. 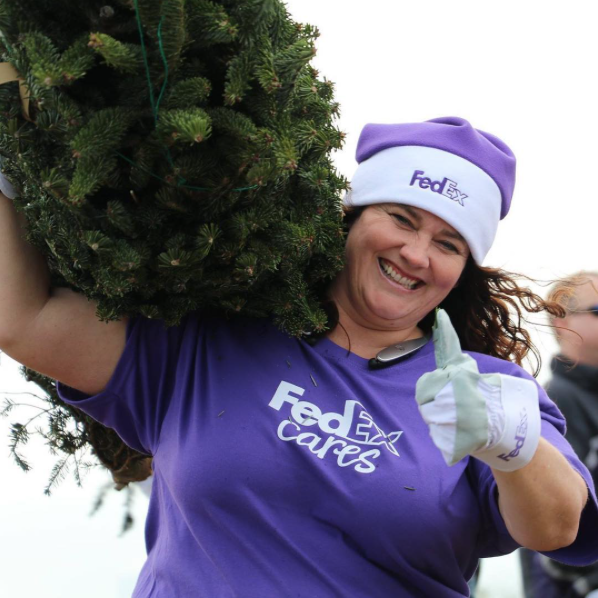 For over 30 years, we have helped FedEx make their mark. When they wanted to creatively brand their employees during the holidays, we stepped up to the challenge. 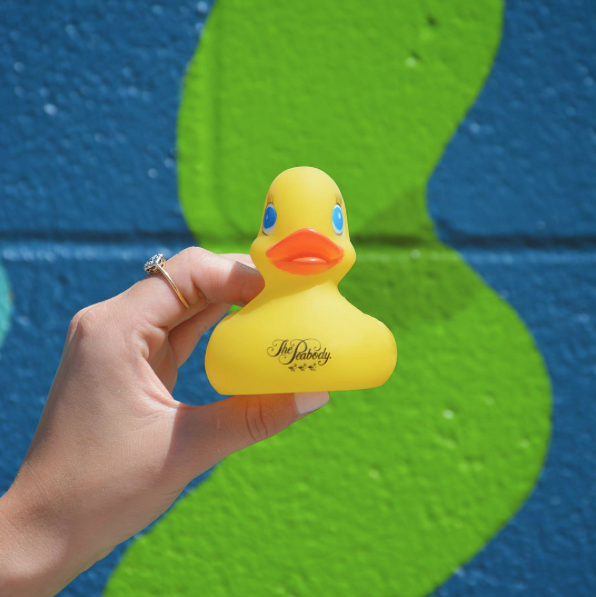 The world renowned Peabody hotel in Memphis is recognized for their fine feathered friends, the famous Peabody Ducks. We work with them to create keepsake gifts that allow their guests to bring home a little piece of the magic. Great brands work with Signet every day.